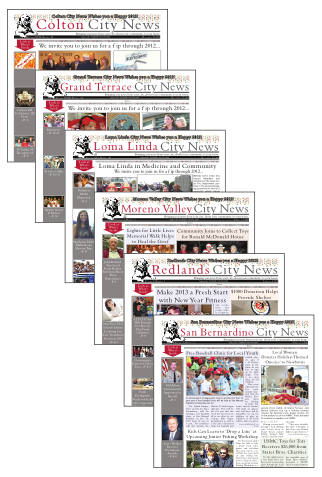 City News Group, Inc., purchased by Margie Miller of Grand Terrace in 2006, has brought communities together through news and event information, and has increased community awareness for over 20 years. 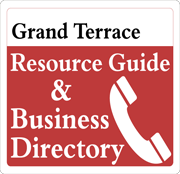 Through their hard copy and online weekly newspapers, they offer close-to-home news and information that locals continue to value, even in this increasingly fast-paced world. They strive to keep their neighbors informed on what is going on in their back yard. 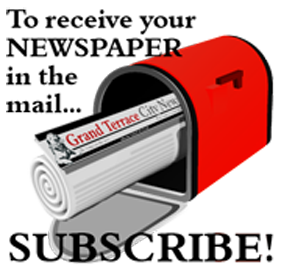 City News Group's coverage includes what is going on in their community, schools, churches, civic organizations, sports leagues, service clubs, city government and more.